Replace your floppy with a USB reader. With the Floppy to USB upgrade, you can convert your Melco Floppy to a USB reader. 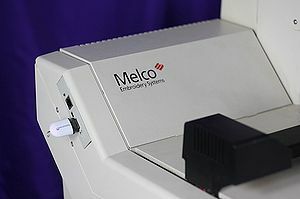 Most all EMT Melco machines were equipped with a Floppy drive. 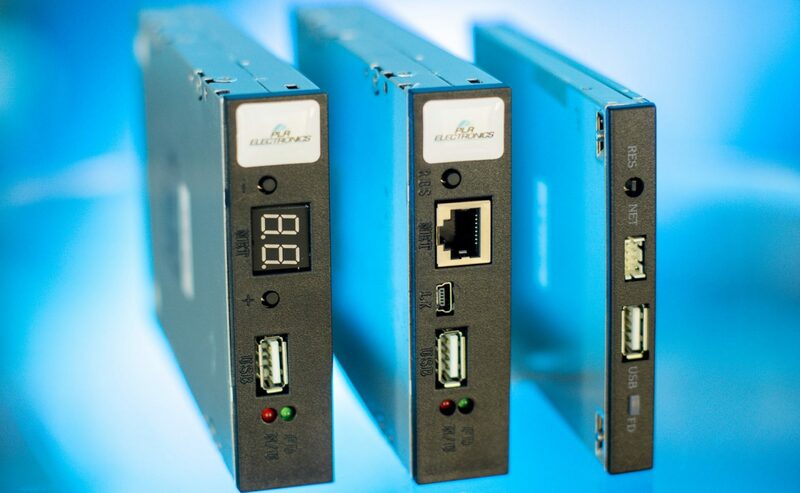 Those machines can be replaced with drive USB-A001 – purchased here. Not all the EMC model Melcos came with floppy. See the image above. 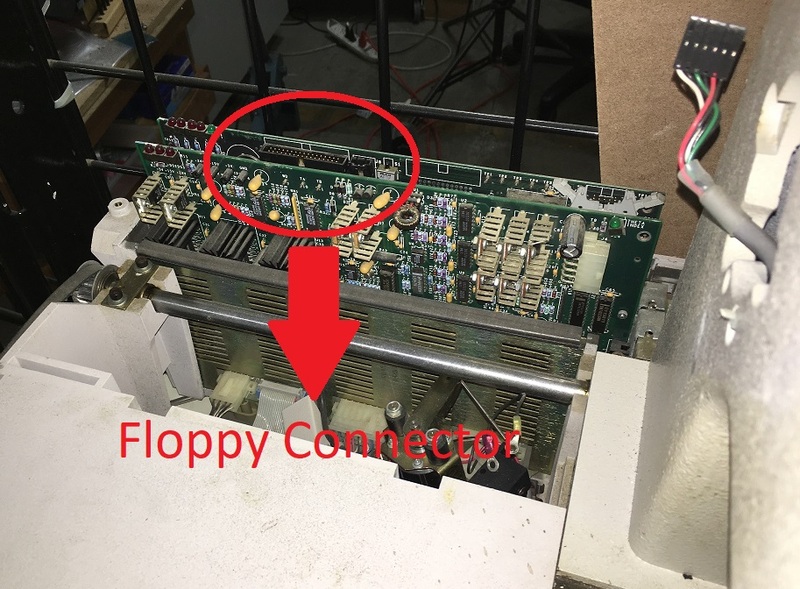 It shows the Floppy Connector on a EMC machine. If your machine has these connectors, you can purchase the drive USB-A001 from here. You will also need the 34 pin connector and power connector. Please contact a sales rep for the connectors. For more information on installation and technical details, please see the WIKI entry on Melco USB.